Yes, I need to start planning for Fall, however, Fall does not officially start until September Thursday 22nd. Therefore, I’m going to be grateful for the month that I have left of summer in NYC first of all ... then pace myself with my plans for the Fall. I say all this to say that I found myself getting anxious for the Fall and neglecting the joy that is still to be found ... right now ... this summer. 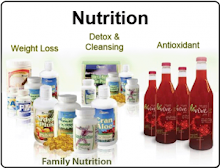 Countdown to Fall Fresh Start 2016... plan to take advantage of the remainder of the season. Consciously being in sync with the official change of season, which is a great time to cleanse your body, mind and spirit. 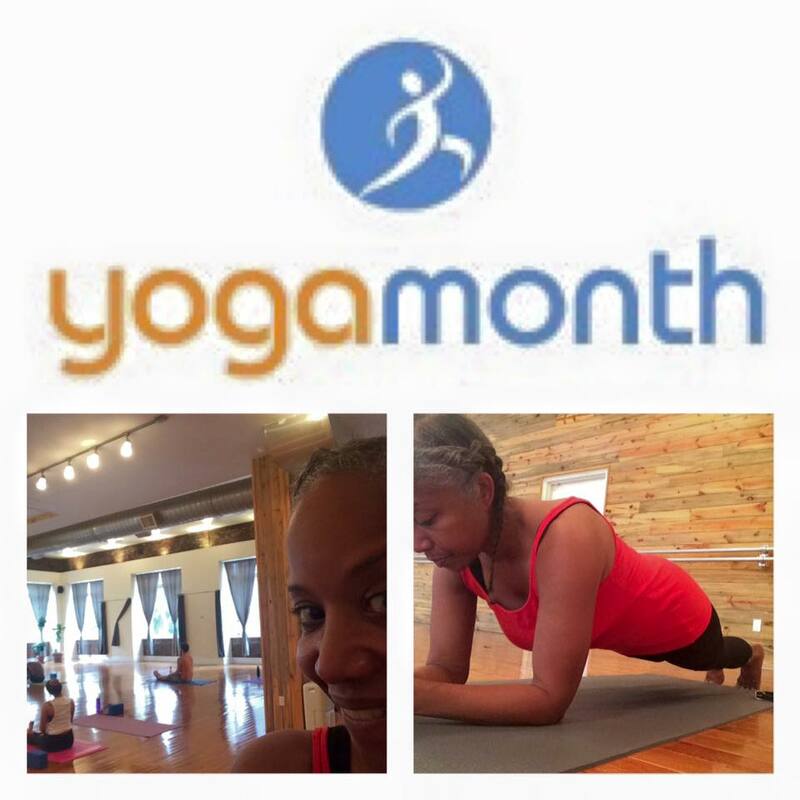 I will be posting everyday in September on the Yoga Flava Facebook, Twitter and Instagram Page. Please like and share the posts. 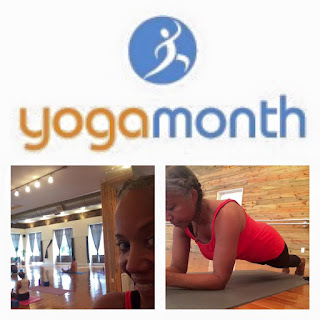 If you have not done so already, please sign up for the Yoga Flava Newsletter. 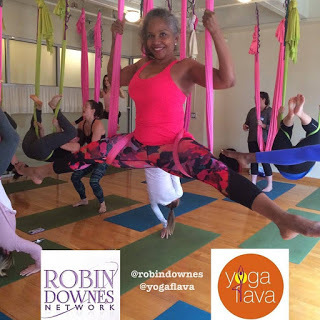 Black Yoga Superstars: Interview with Robin Downes of Yoga Flava.